Buchman Bookworks, Inc., 9781949825237, 72pp. Carlos Torres agreed to guest host his aunt's Crossing the Bar podcast on a whim. That's how he'd run most of his life to date, so why not. 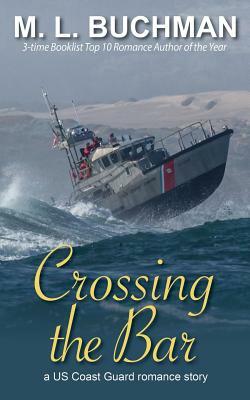 Carlos joins her on a training ride, that turns into a desperate rescue in the treacherous waters over the Columbia River Bar. A rescue that charts a new life's course for them both.